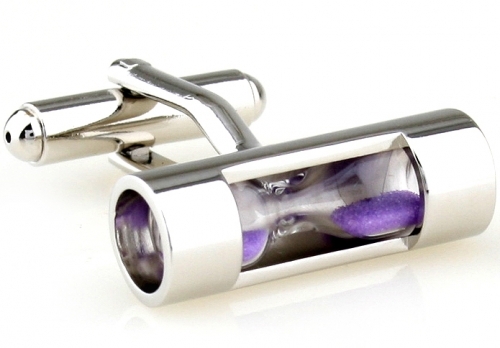 Have you ever needed to ensure something was straight and wished you had a spirit level with you? 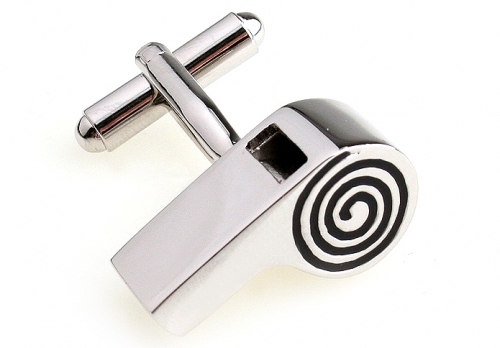 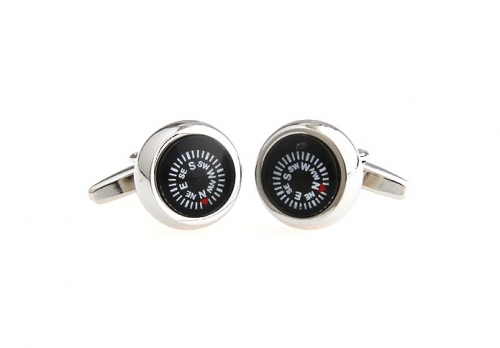 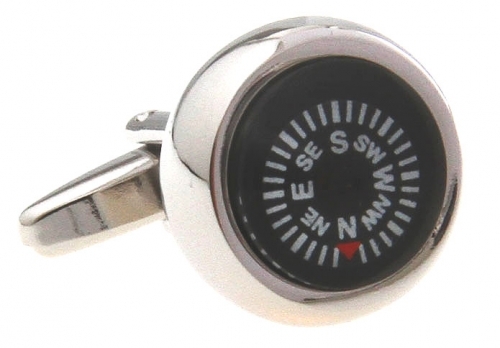 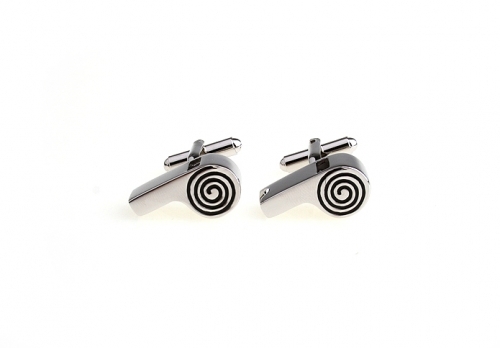 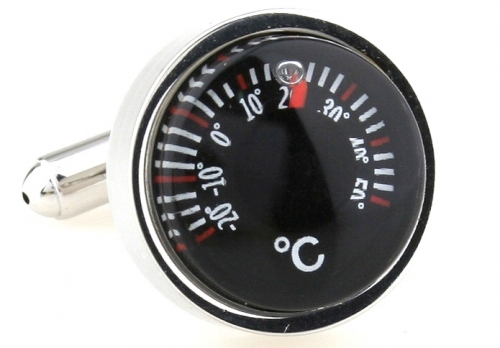 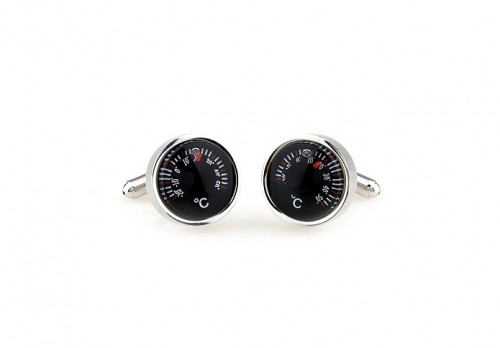 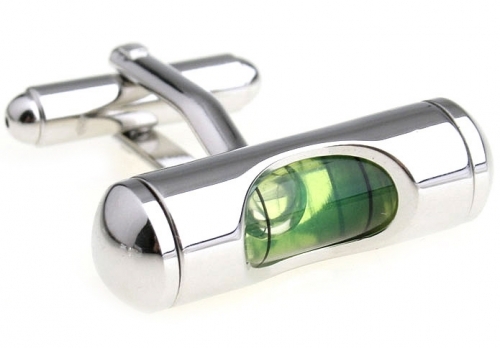 Wear these funky and functional spirit level cufflinks and you’ll never be left wanting. 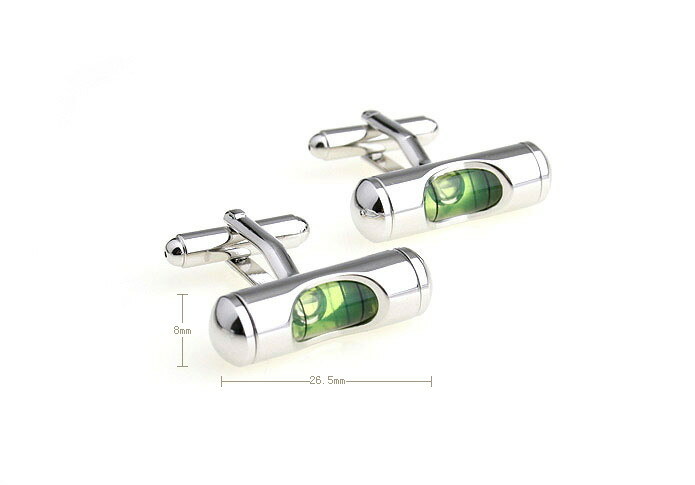 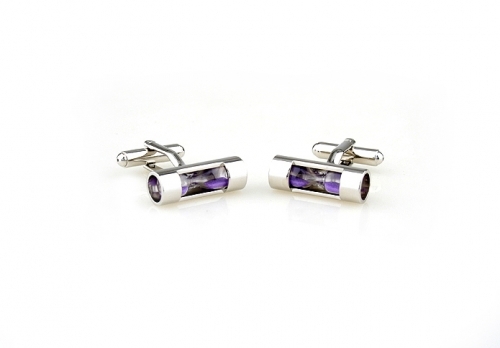 Created from polished rhodium with green spirit enclosed in glass these are cufflinks that you’re going to love owning. 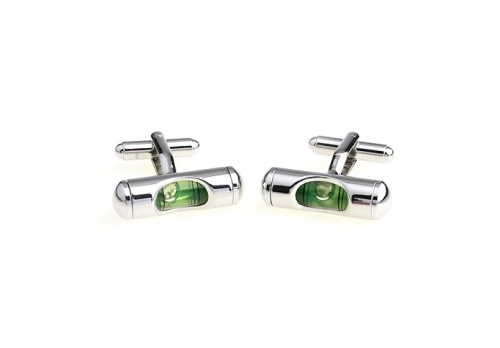 Make sure you grab a pair of these Yellow Green Spirit Level Cufflinks today.